When it comes to HVAC, no news is good news for restaurant facility managers. When you start hearing chatter about the building being hot and humid, drafty, smoky or uncomfortable, you know a problem has already taken root. It’s a lot like a piano being out of tune. In addition to unhappy customers and employees, these comfort issues typically are indicators of energy inefficiency within a system. So, what can facility managers do to prevent comfort and energy threats? “Facility managers need to be trained on air balance and push it to their service contractors,” recommends Jeff Dover, resource manager at RFMA. A good place to start is to gain a foundational understanding of building pressure and common HVAC deficiencies along with following seven easy steps to bring your restaurant back into tune. Most importantly, learn how to look for negative building pressure. Remember, the goal is to stay slightly positive in building pressure. There are three methods to identify negative building pressure. The first and most reactive method is to monitor signals that your building is negative. These signs are hot/cold spots, entry doors that are hard to open, poor smoke capture, humidity, condensation dripping from diffusers and drafts. Second, you can measure the building pressure yourself or with the help of your service contractor by using a pressure reading tool such as an anemometer to get a ballpark pressure reading. The third and most accurate method is to hire an air balance firm to check the facility’s building balance once a year. If comfort-related issues or a negative building pressure reading are observed, then an air balance needs to be scheduled. What causes a building to become negative or unbalanced? The usual offenders are equipment deficiencies, improper preventative maintenance programs, and adjustment errors such as kitchen staff fiddling with thermostats or service contractors opening or closing dampers. Once you’re ready to bring a facility back into tune, there are seven easy steps to complete. These steps may be completed by the facility manager alone, but are more likely in partnership with a service contractor. To get started, pull out the facility’s previous balance report to use as a base line for data. One Principal Engineer at a hamburger fast food chain overseeing thousands of locations explains how her team uses the air balance report to get started with troubleshooting comfort issues. Ask the onsite restaurant managers what the complaints are from employees and customers. Turn on all HVAC equipment. Is the hood in the correct overhang position? Are there drafts along the cook line? Check for common comfort issues (hot/cold spots, entry doors that are hard to open, poor smoke capture, humidity, condensation dripping from diffusers and drafts). Are the belts in good condition? Are the exhaust fan wheels clean? If some preventative maintenance actions and/or repairs need to happen, start with the service contractor. If equipment is inoperable, have it repaired or replaced. If the preventative maintenance actions are in order and the problems persist, call in a certified air balance company that has experience with restaurants like yours. 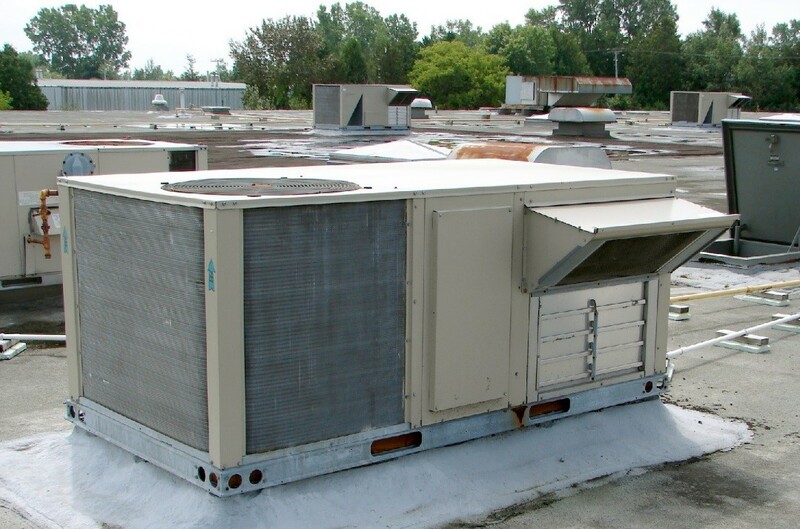 Facility managers need to trust that their service contractors will notify them of airflow-related issues. Those technicians are out on the roofs and looking at the HVAC system components more than anyone else. If the restaurant has negative pressure or other out-of-tune symptoms, the service contractor needs to inform the facility manager right away. After all, you want your customers and employees to continue singing your praises.